Deeply Rooted broadcasts sermons preached by Pastor Matt Walker on Moody Radio Indiana. The program airs Sundays from 9:00-9:30am EST. 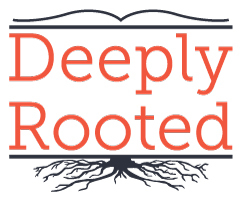 Deeply Rooted takes its name from Colossians 2:6-7. The single command of those verses challenges us to walk (live) in a Christ-honoring way by being "rooted and built up in him.” Our hope is that God will do just that through the proclamation of His Word through this radio ministry. Moody Radio Indiana covers most of central Indiana, but you can listen anywhere via the Moody Radio app or online. 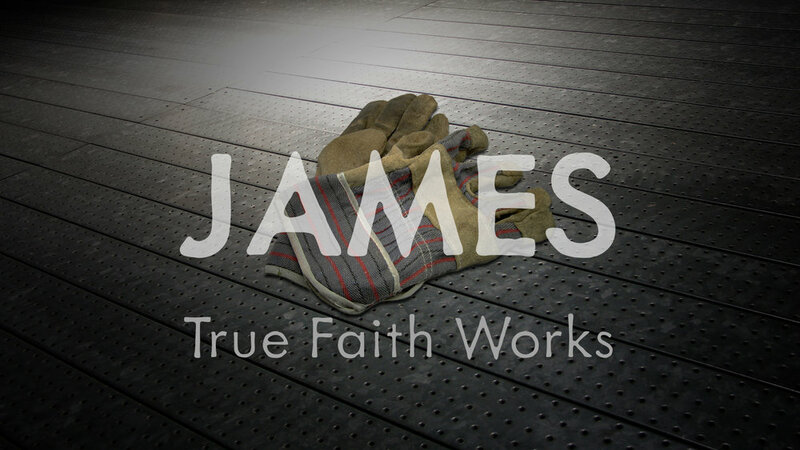 If you have a question about the program or would like to share how God's Word has impacted your life please contact us here.